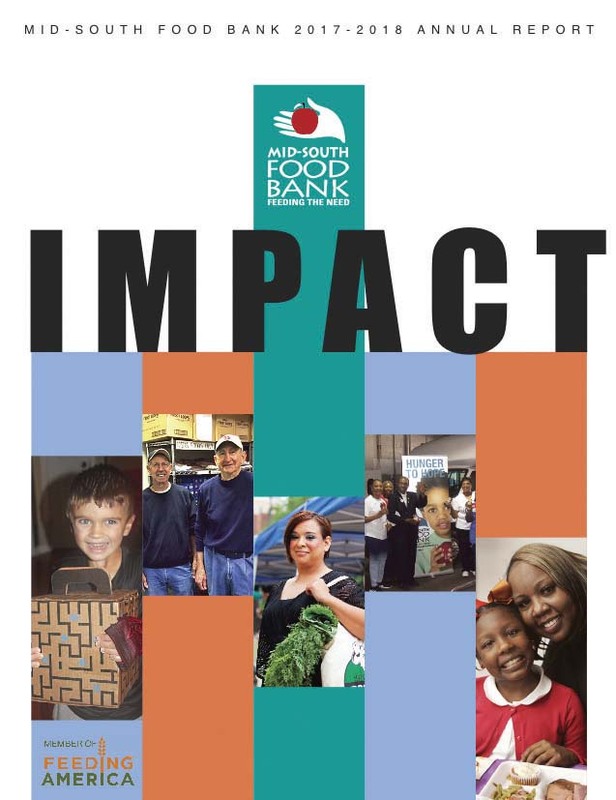 Mid-South Food Bank was founded in 1981. A 501(c)(3) charitable organization, we are a member of Feeding America, the national network of food banks. We are a founding member of the Safety Net Collaborative. Our Partner Agencies: Any 501(c)(3) charitable organization or faith-based equivalent in our service area that feeds hungry people free of charge is eligible to apply to receive food from Mid-South Food Bank. Emergency food providers include food pantries, soup kitchens and shelters. Other agencies are youth programs, senior programs, residential programs, rehabilitation programs, daycares and schools. Mid-South Food Bank welcomes visitors to tour our facility at any time during normal business hours (8 - 4 Monday-Friday), 239 South Dudley, Memphis, TN 38104. For details, call 901-527-0841.